The Swan House – built in 1928 – designed by acclaimed architect Philip Shutze of Heinz, Reid & Adler – located on Andrews Drive in Buckhead – Operated by the Atlanta History Center as a museum since being acquired from the Inman family in 1966. This is a nine image HDR photograph taken in November. 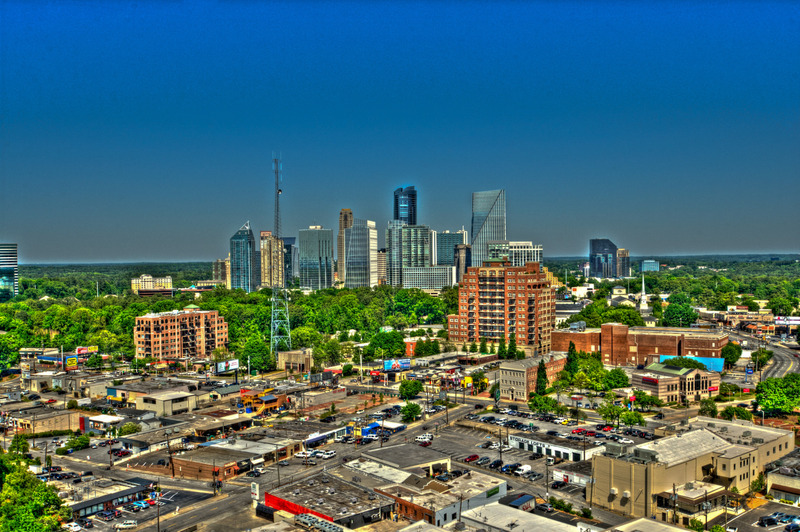 Looking Northeast from the St Regis Atlanta generates a fabulous perspective of Buckhead, starting out at the street level of the Buckhead Village and growing into the tall buildings that make up the Buckhead Skyline. I recently had a chance to tour and photograph 4 decorated show homes at the St Regis Atlanta. 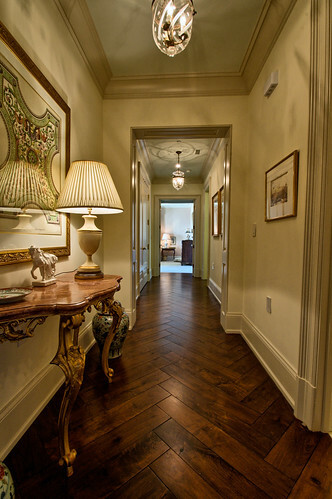 Residence 1820 was designed by Atlanta interior designer Patricia McLean Interiors. This hallway photo was one of my favorite images to come from the day. I love the richness in the floors and the shadows from the light, this really feels like home to me. You can see my photo tours of these units at www.TheBuckheadBlog.com. This year I am doing a new 52 week photo challenge on Flickr. The first week’s challenge was to take a photo showing off your town. I really enjoyed getting night shots from the Jackson Street Bridge overlooking Freedom Parkway so I headed back over there during the day and got this shot. It’s an HDR image of 3 shots.